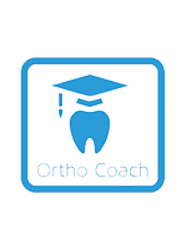 Dr. Brigham understands that working towards an great smile is a big decision, and that it is important for you to choose the right Orthodontist to get the job done right. 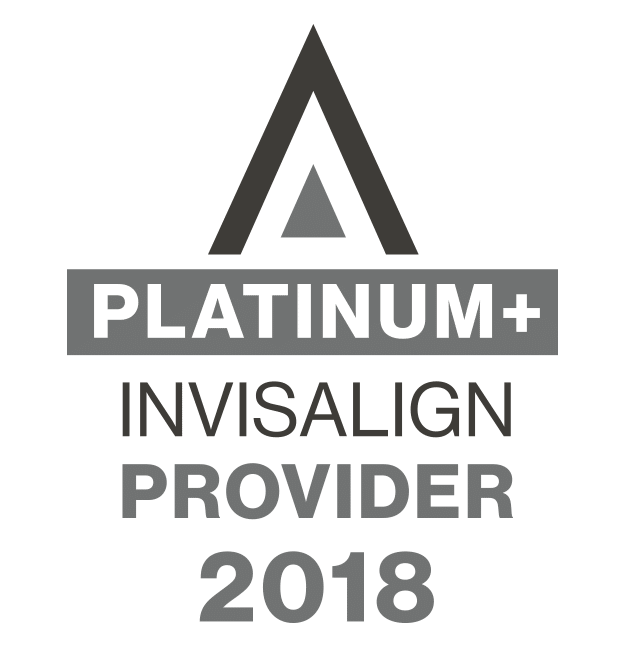 We offer a Free Initial Consultation, in which we will go over all of the options that are available to correct the issues that you have with your smile. During this visit, we will go over the estimated time frame, the results that you can expect to achieve, as well as financing options that we have available. To schedule your Free Consultation, please call Offices today or fill our the form below!